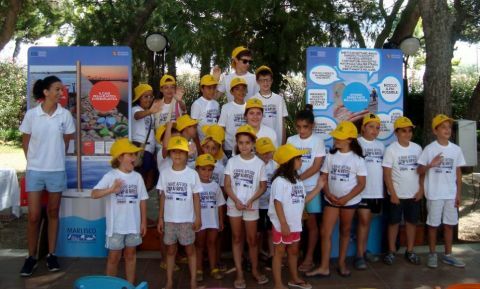 MARLISCO and Legambiente together for the defense of the sea! 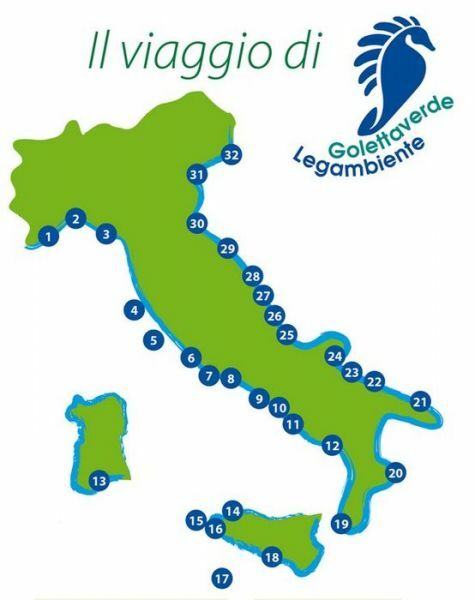 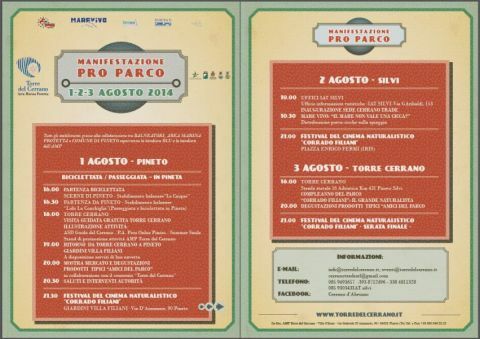 ...Read more MARLISCO and Legambiente together for the defense of the sea! MARLISCO Turkey Marine Litter Awareness Exhibiton in Caddebostan Culture Center! 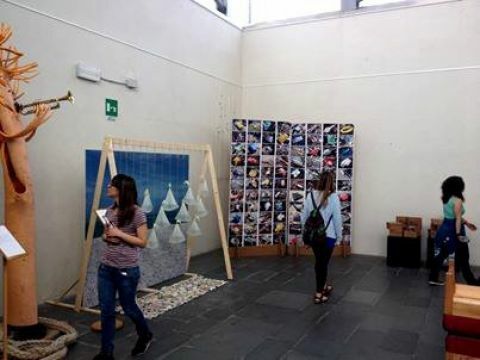 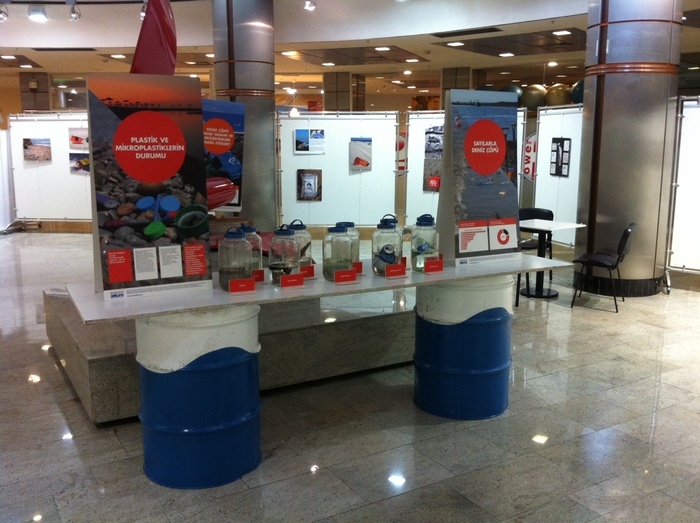 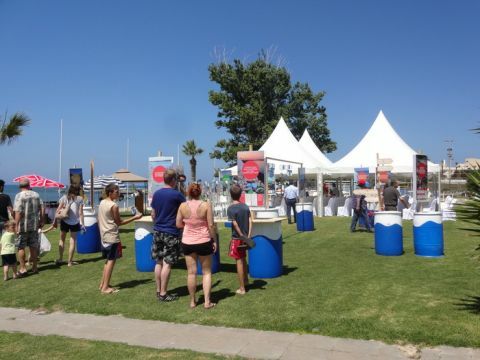 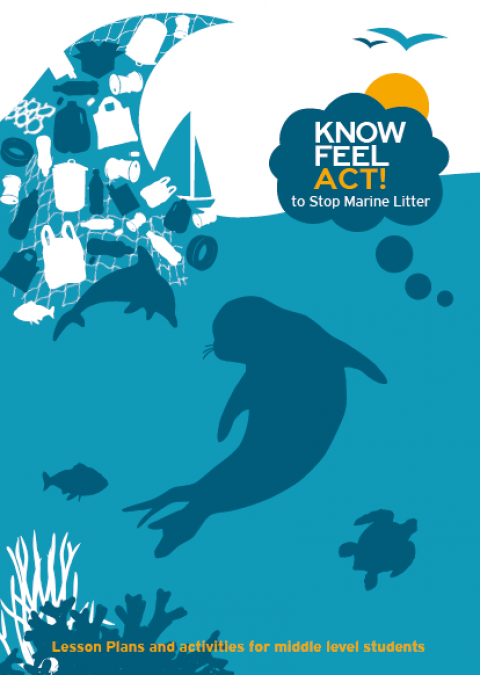 ...Read more MARLISCO Turkey Marine Litter Awareness Exhibiton in Caddebostan Culture Center!